First let’s share a few special traits children say about Mom’s; A mom will always be there for her children, even when they are grown, thinks about her children long after they have “flown the nest”, supports her children’s dreams, even when they seem impossible, loves her children in a way they will never understand until they have their own and will defend her children against the world. A mom will always go the extra mile when it comes to her children; cupcakes for the team or school and help build an afterschool project, fix scraped knees, kiss away tears and try to mend broken hearts, will love her children even when they hurt and neglect her. They love with an unconditional love, we may not approve of what they do, or who they see, but our love is constant. Creating a beautiful and healthy meal together is a great way to reconnect and remind you of your youth — when life was simpler, and the days were slower and longer. 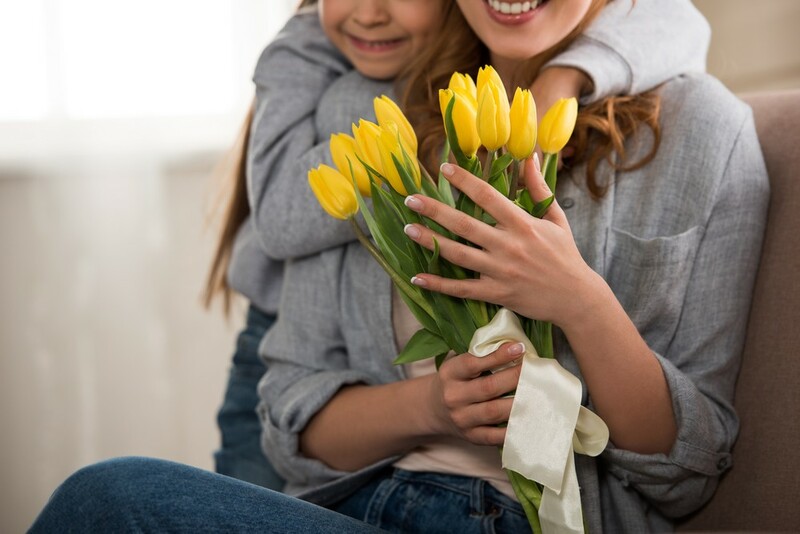 Keeping your body strong is a key step in recovery, and preparing these healthy recipes are a delicious way to spend time with your Mom this Mother’s Day. The meal you’re preparing doesn’t have to be complicated. What’s important is the time spent together laughing and loving. This entry was posted in Uncategorized and tagged celebrate, mom, Mother's Day, recovery, sober. Bookmark the permalink.